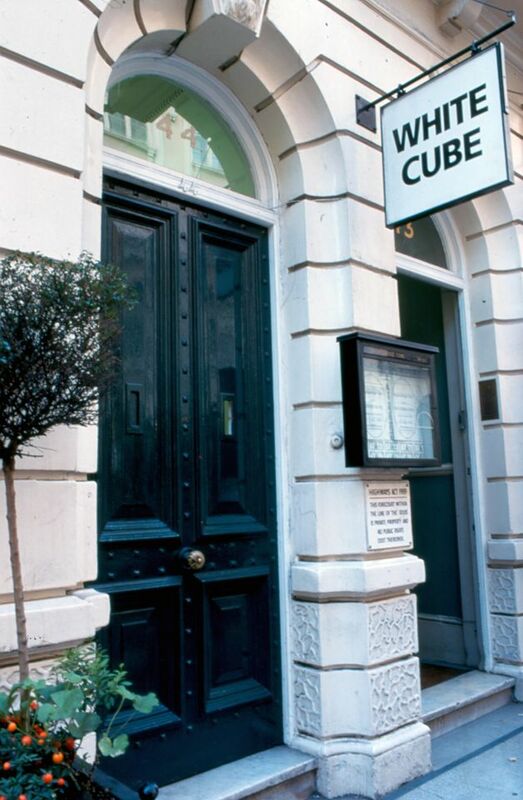 It has been 25 years since The Art Newspaper reported how the “young contemporary art dealer Jay Jopling has opened an office and exhibition space in the West End… to be known as the ‘White Cube’”. Back then, Duke Street was full of Old Master galleries and specialist bookshops and contemporary art was largely pilloried by the press. 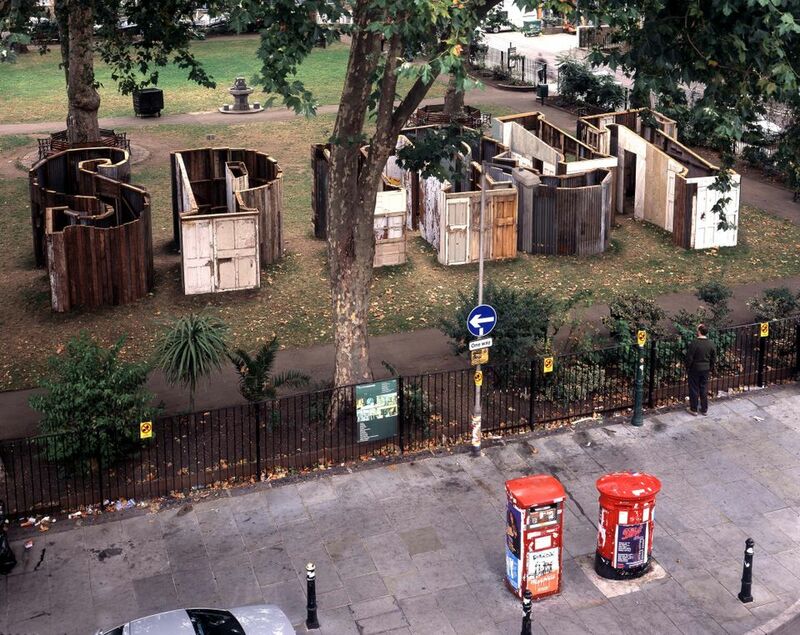 Initially, Jopling, an Eton-educated son of a Tory peer who spent one summer selling fire extinguishers, intended White Cube to be a project space modelled on Walter de Maria’s Earth Room in New York. Jopling's idea was to host one-off installations by British and foreign artists. Representation was not a priority; in the first year, only Damien Hirst, Ita Doron, Marc Quinn, Marcus Taylor and Gavin Turk were on his books. The anniversary show, Remembering Tomorrow: Artworks and Archive (18 July-25 August), features rarely seen objects, ephemera and photography from the gallery’s extensive archive alongside works by artists including Etel Adnan, Tracey Emin, Theaster Gates, Gilbert & George, Raqib Shaw and He Xiangyu. 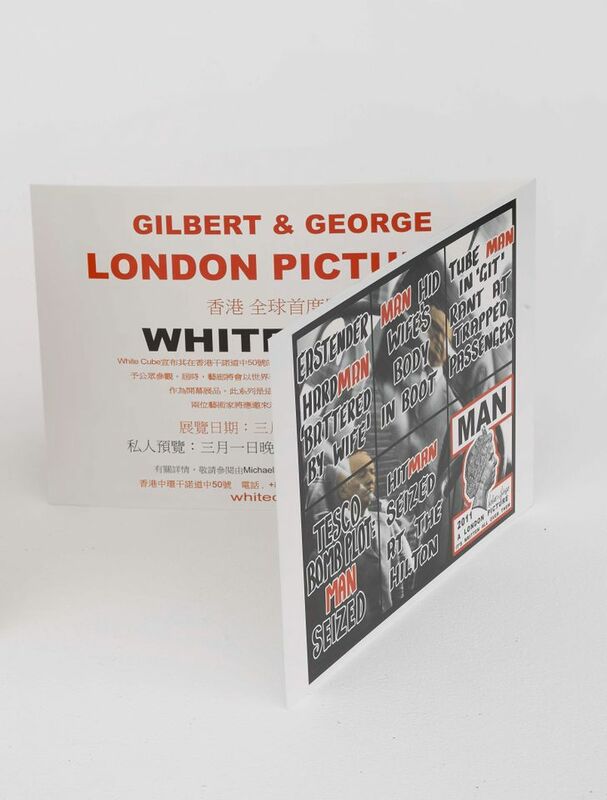 Jopling has collected such ephemera since the gallery's earliest days, and he says that although he could not have predicted the impact of the gallery on the cultural landscape in London, “I knew then it was important to preserve these materials for posterity”. Highlights from the archive include models and drawings for large-scale pieces such as Anselm Kiefer’s Jericho, two towers that were installed in the Royal Academy courtyard in 2007, and Damián Ortega’s Spirit, which was constructed out of old doors and installed in 2004 outside the gallery in Hoxton Square, where Jopling had a space from 2000 to 2012. It was a Kiefer show, at White Cube Bermondsey in 2016, that was the gallery’s most ambitious undertaking—at the artist’s request all of the walls were covered with lead. “We pretty much cleaned out every lead merchant in Europe, certainly in the UK. Apparently the price of lead fluctuated as a result,” says Susan May, the gallery’s artistic director. So why Hong Kong? “The history of White Cube is probably more familiar to audiences, here in London, but in Greater China, perhaps not,” May says. Back in London, meanwhile, an exhibition dedicated to memory featuring more than 100 recent works by around 40 artists opens across both galleries next week. 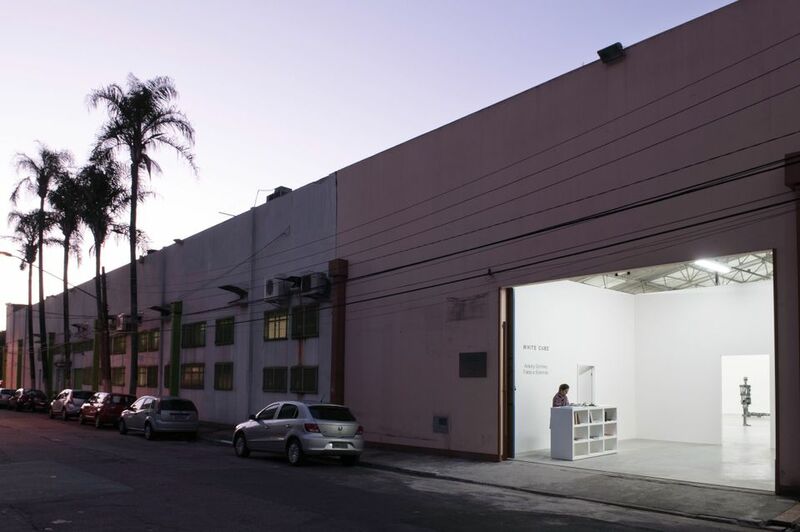 Memory Palace (11 July-2 September Bermondsey/15 September Mason’s Yard) has new pieces by 23 artists including a monumental piece by Miroslaw Balka created from more than 500 used bars of soap. In keeping with the gallery’s hands on approach to artists and exhibition-making, White Cube staff have all been tasked with using the soap, at home and in the office, shaping and whittling the bars before they are hung from the ceiling.